Quidish Fields Alpacas is a farm located in Clovis, California owned by Bill Posey and Sydney Kimble. 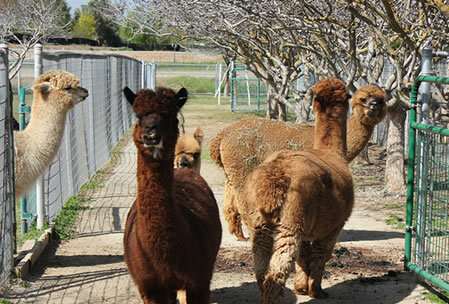 Quidish Fields Alpacs is located in central California in the San Joaquin Valley in Fresno County where the sun shines long and hot and orange trees, grape vines and nut trees grow. Bill Posey and Sydney Kimble co-own Quidish Fields. 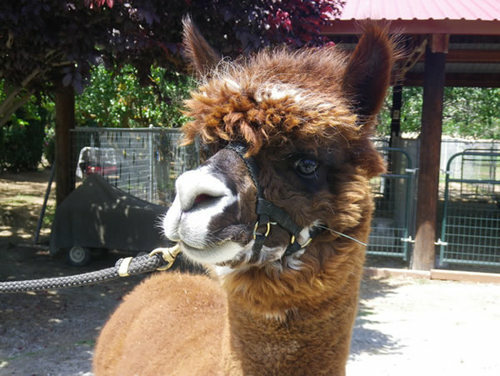 Currently, our breeding goal is for consistency in low micron count in dark colored alpacas and retained fineness in fiber as an alpaca ages. Thereby, we are striving for a longer life of usefulness and productivity in an older herd. 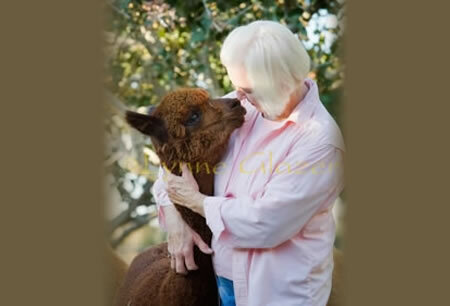 In our younger herd of alpacas we are looking for resillence in health with low micron count and density of fiber. 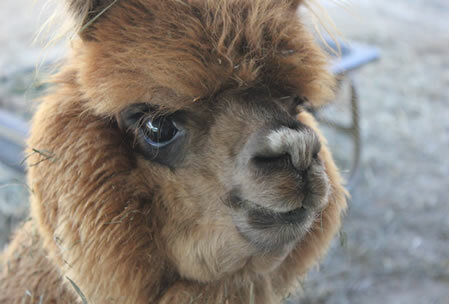 Thus, we are moving towards fine alpaca fiber in quality textile products.